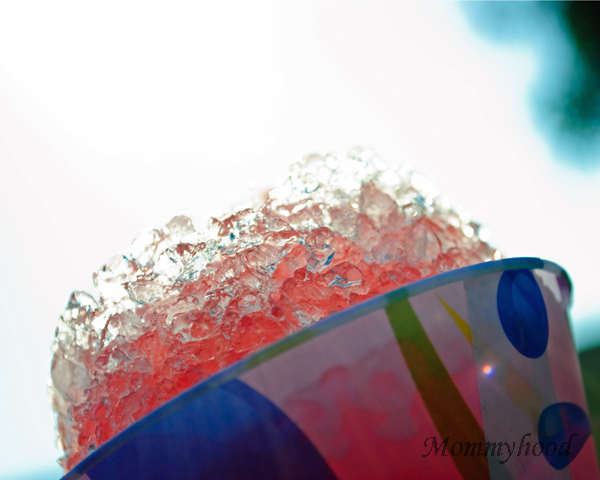 This post is linked up with P52 Photography Challenge with Kent Weakley. Great photo! My daughters enjoy shaved ice whenever we have gone to a fair this year. We are having extreme temperatures as well. Had a respite this past week with cooler temps in the 70s before it heads back up to the 90s later this week. Hope the weather cools down in your area so you can have a little break from the heat.